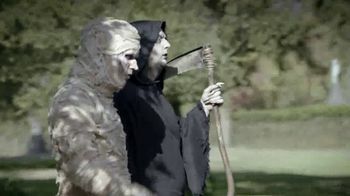 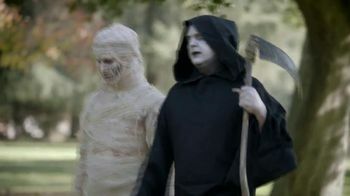 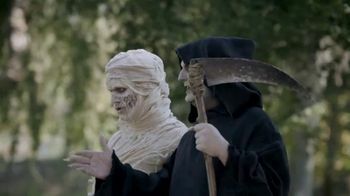 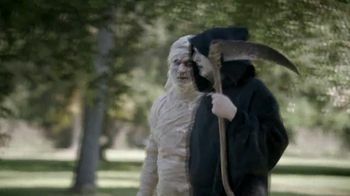 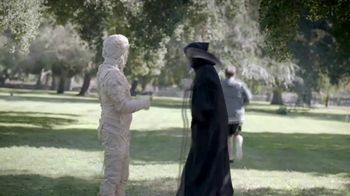 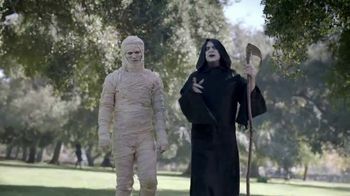 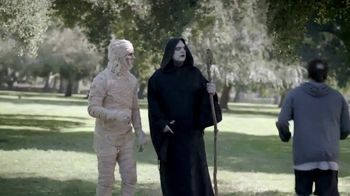 A mummy and the Grim Reaper take a walk in the park to talk about their personal troubles. 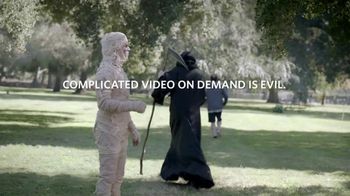 While the mummy gripes about his bandages, Grim complains about DIRECTV On Demand, which he says requires a big rigamarole to set up. 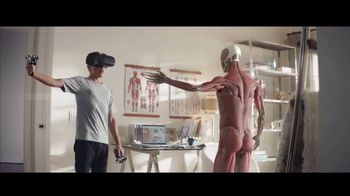 He needs an HD DVR, Internet and a Cinema Connection Kit just to get started. 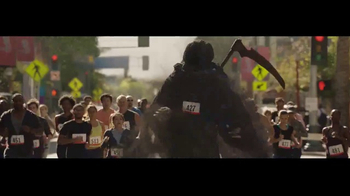 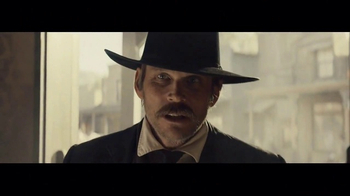 When a man jogs by, Grim is reminded of his two o'clock appointment and runs to catch up but not before revealing the man's cause of death: Bear! 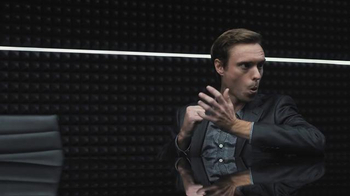 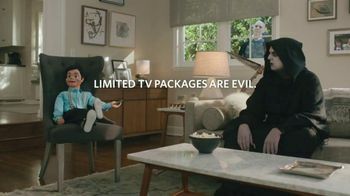 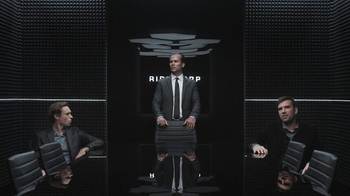 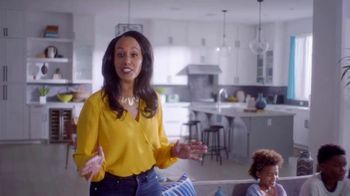 Spectrum believes complicated is evil so simply put: DIRECTV bad. 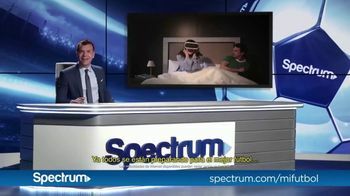 Spectrum good.